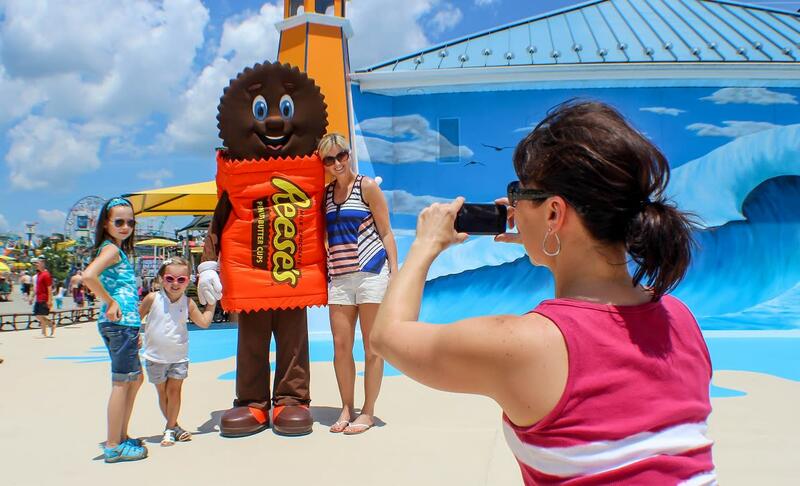 Heat things up with a summer fun getaway to Hershey & Harrisburg! Summer is the perfect season to visit because there’re endless things to see and do! Your summer activities bucket list includes riding water slides and coasters at Hersheypark®; Taking a shaded city stroll along Riverfront Park in Harrisburg; Catching a fly ball or enjoying the fireworks at an island baseball game; Beating the heat inside a COOL museum. It’s summertime, and there’s no better state of mind than being Hersheypark HappySM! Hersheypark has more than 70 rides and attractions including 14 roller coasters, an 11-acre zoo, and an entire water park to keep you cool! Not to mention the classic family rides you remember as a kid like the Kissing Tower(R) and the Carrousel. Navigate the park like a pro with the Hersheypark app and check out more insider tips for making the most out of your visit! Get a little wild this summer with Hershey & Harrisburg’s best outdoor activities. 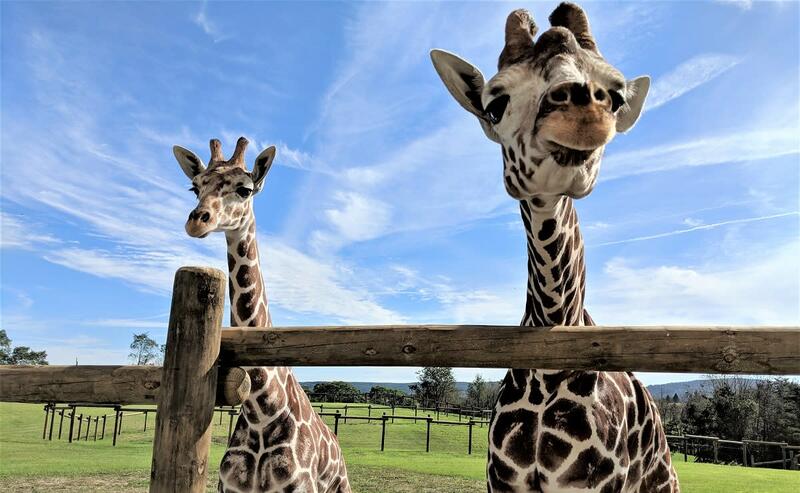 Animal lovers will want to try the safari tour at Lake Tobias Wildlife Park where the park’s furry friends come right up to say hello (and get a snack). 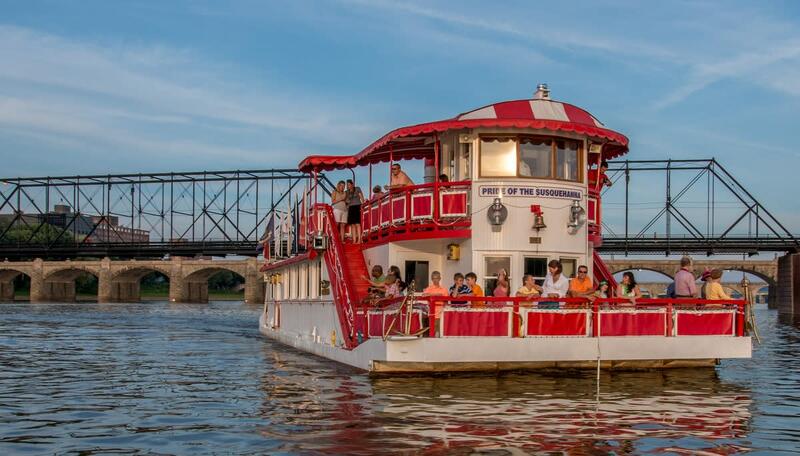 Take in 360 views of Harrisburg, City Island, and the Susquehanna River from the top deck of The Pride of the Susquehanna Riverboat, one of the nation’s last remaining paddlewheel boats. Hit the trails by boot or bike and enjoy a refreshing walk through our region’s natural surroundings. Those who like a little splash can navigate down the Susquehanna River by kayak. Camping is a classic summertime activity, and our region&apos;s campgrounds have a variety of accommodations and recreational amenities perfect for your level of camping expertise. Keep it simple and rustic with a tent or reserve a cozy cabin to snooze under the stars (and a roof). 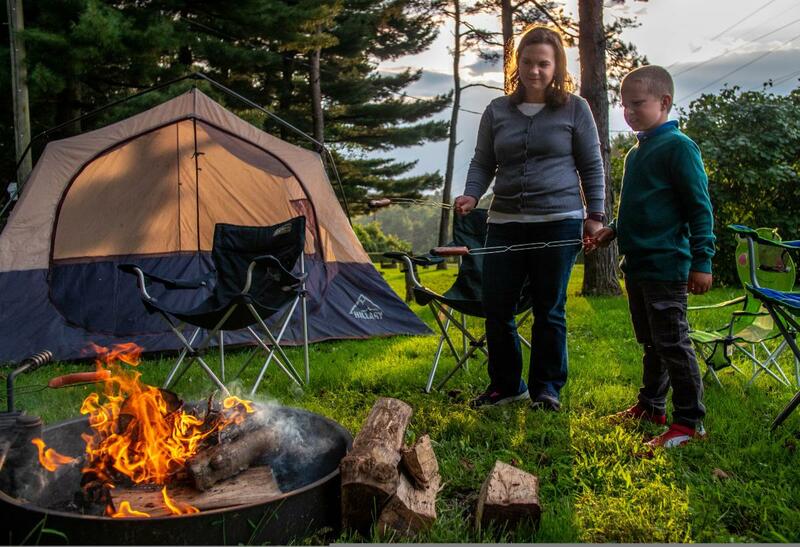 S’mores are a campsite staple, and there’s no sweeter place to enjoy them than Hershey & Harrisburg! 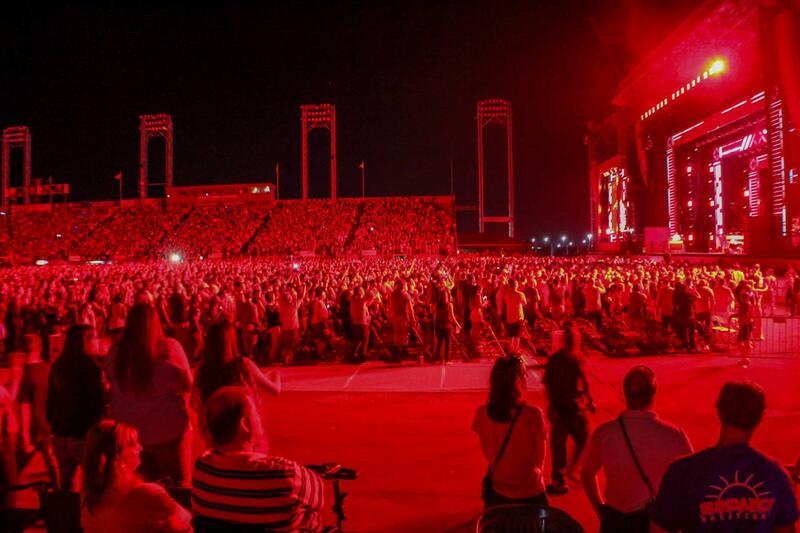 Rock out under the stars this summer at Hersheypark®Stadium, the largest outdoor concert venue between Philadelphia and Pittsburgh. In between sets you can hear the roaring coasters in the background. Already on the schedule for 2019 is Florida Georgia Line, Luke Bryan, Zac Brown Band, Thomas Rhett, Ozzy Osbourne, New Kids on the Block, Backstreet Boys, Kiss, Breaking Benjamin, and Hootie & the Blowfish. Who’s ready for a little summertime sippin’? 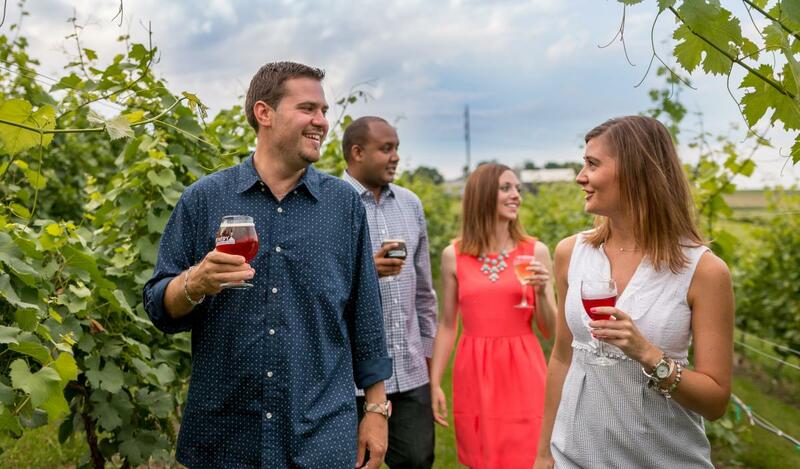 Our region is home more than 25 wineries, vineyards, breweries, and distilleries serving up locally brewed and bottled varieties of wine, craft beer, cider, bubbly, spirits, and even some wine slushies for the warm days and nights. Take your beer flight out onto the patio or uncork a bottle of wine and enjoy a set by a local band. Check out our tasting guide or visit our breweries & distilleries and vineyards pages for maps and location profiles. Did you know there’s a whole island of fun in Harrisburg? City Island is the perfect place to enjoy a sweet summer day. Catch a fly ball at a Harrisburg Senators Baseball game. Play a round of Water Golf at one of our region’s most beautifully landscaped courses. Take a stroll around the Island’s 1-mile loop or hop on the City Island Railroad for a relaxing ride. And that's not all. The summer fun has just begun! Traveler Tip: Book a hotel that offers a shuttle service to bypass the parking lot! We're a year-round destination, so you're welcome to visit us anytime! Summertime, and the getaways are easy! Check out these summer snaps from Instagram.